Ernest Hemingway had said that “there is nothing to writing. All you do is sit down at a typewriter and bleed”. That is really all it takes. To let your soul pour out at your fingertips. To allow your emotions to surface and manifest themselves into words, into stories, into prose on paper. All you need to do is allow yourself to breathe and feel. To feel every single thing that is cornered in your psyche. To be able to sit in silence and type. (Or write with a pen or pencil if you are more traditional). What you really need though is room. 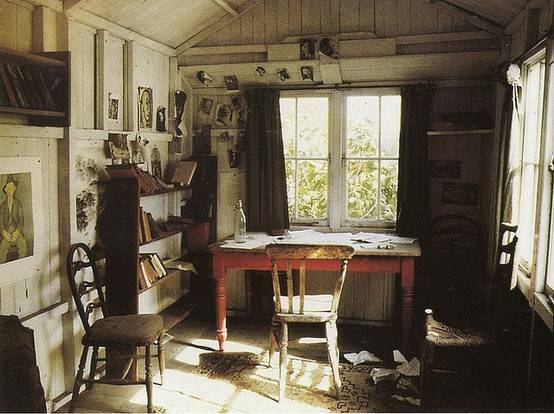 Like Virginia Wolf said, “A woman must have money and a room of her own if she is to write”. Money, for the obvious reasons that you need to be able to afford just sitting there typing, and room because you need the space to simply be. 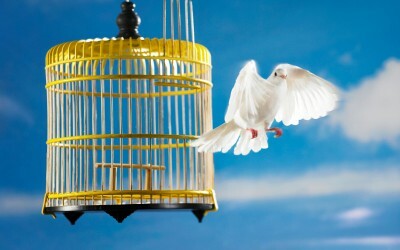 To accept the feelings that are overwhelming you, that are weighing down on your shoulders. To permit them to flood out of your heart like a torrent during flood season. To have the room to be able to lock yourself into. To sit on a big executive chair that wraps around your back and spine like a comforting bear and reassures you that everything will be fine. Just type. Just go on and say whatever is on your mind. The key in being able to write is being able to accept that the words you form are a small part of your soul breaking away from inside of you. It is allowing yourself to be vulnerable and not minding that the world is authorized a glimpse at your pain. All sad people write. It is an outlet for the pain. Sylvia Plath was told that after rain everyone suddenly is flooded with literary inspiration. The point, however, is how true, how deep, how emotional, how exposed you can get. Because think of the person who will read. They will want to be able to feel precisely that emotion. The pain, the anguish, the heartbeat, the torment, the painstaking ordeal. We all want the assurance that we are not alone in whatever it is we are going through. That is primarily why we read. That, and to get away from it all. From our own troubles into another world. Imagine being able to do that through reading. Now think of the power you could possess if you could write too. You think with no concern. Not even how to care. The world is flat no more. No matter how you’re sore. Cause nothing is for evermore. To avoid falling face flat on the floor. Is never an easy feat. Just to make that cut have a more bearable sting. 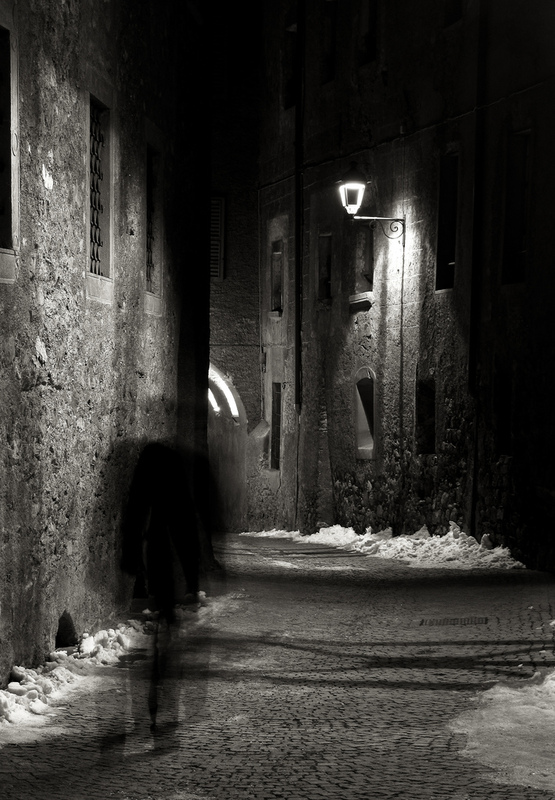 He was not unfamiliar with cold “jokes” or the usual glary eyes when they spotted his name. John Beene was not exactly a name that passed unobserved. Yes, it did sound like that famous – or rather, infamous – actor, but when he was being called out, Mr Beene became a head-turner. You see, everyone was expecting to spot that awkward-looking fellow who starred in the homonymous British television series. But they never saw him. Instead, they found a rather short and bumpy middle aged man, who was growing bald from the top sideways and with wrinkles engulfing his eyes to the extent that he seemed exhausted from life itself. But Mr Beene was quite an energetic man. And today he was super excited. 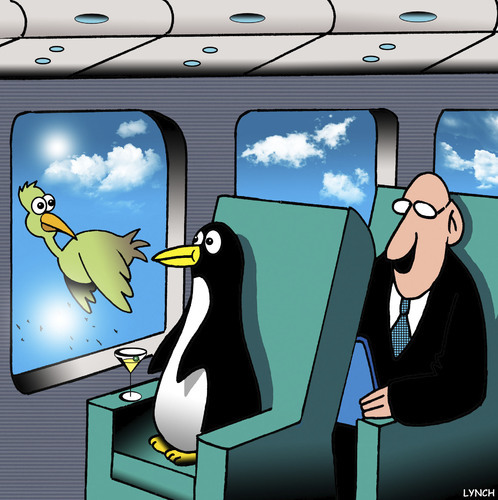 He was traveling first class. No, of course he couldn’t afford it. He had spent almost all of his adult life working at a family pharmacy that was passed down generations, thus was used to the home economics of saving, depositing, and only allowing for short (but sweet) luxuries. His nephew, however, was recently hired in a leading airlines company. And as a promo stunt, combined with some discrete manipulation of customer data, he managed to secure his uncle a gold membership card with a free first class trip. To Thailand. So there he was. Mr Beene, whose times flying could be counted on one hand, was now seated on the very first seat of a huge Jumbo plane preparing to skid to the other side of the world. He was prepared for the luxury. He was even looking forward to it. But how much is too much luxury? Once the plane doors closed, the stewardess, dressed in a clean pressed white and orange suit with a small cap clipped tightly on her gel-smoothed hair bob, offered him a welcome drink. The champagne tickled his nose and he jolted slightly in his seat. As soon as the plane took off, she returned with a huge smile and a wet hot towel in preparation for his lunch. A menu soon followed. Mr Beane was dumbfounded. Last time he travelled, he remembered a stale sandwich poorly packed being literally thrown at him. And that was it. Now, there was a selection of four-course meals. They were still piping hot when they arrived; the steam and the aroma filled his nozzles and built up his appetite. Was he surely on a plane in mid-air? There were restaurants he had dined at that were not even half as good as this. The meal was to be eaten using stainless steel cutlery. The drink – anything he chose – was served in crystal glass on his side. He had all the arm and leg room he desired and could stretch and move around to his heart’s content. Compare this to the stuffed, cramped, if-you-flinch-I’ll-punch-you-without-meaning-to economy class just a few rows behind. Heck, there are people who travel like this all the time? Thought Mr Beene, who was trying to act all normal and accustomed to this treatment, but he couldn’t find the damn tray to put his five-star food on. Is there a secret button you need to push? There we are striving to make ends meet. Counting pennies to get through the month. To pay bills on time. To get the kids through school. To be able to go to the beach during the summer. To buy a few gifts for Christmas. All whilst becoming adept at mental calculations. And then there are those who don’t need to do all of this. Who don’t need to worry if they run out of money, because they know they won’t. Those who have others doing the hard chores. Who even have help for connecting a couple of cables, let alone everything else. Those who find it natural to go on ski trips to the snowy Alpine slopes during the winter, and indulge on the sandy Caribbean shores during the summer. Those who never really have to work for anything. Those “upstairs” who see life a lot differently than those “downstairs”. 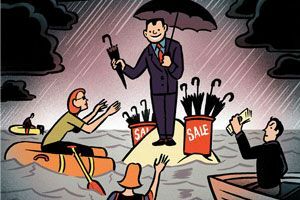 Such is the class chasm between business and economy class. As is in real life, a refugee risking their very life in hope of a (brighter) future will always experience, live, and know life so vastly in contrast to what an upper-class elite bred into wealth and power will. The former will even travel hidden in the back of chock-full trucks illegally crossing borders in the night; the latter will travel on private planes, driven by chauffeurs and guarded by suited security men. Whichever way you see it, Monday is the day the “work week” begins, the one that abruptly wakes you up from your Sunday slumber, the one that flinches on every fibre of your being drowning you into pessimism, depression and melancholy. It is usually on Mondays when your existential dilemma takes hold of you. When you decide to start a diet that usually only lasts until noon. That you realise that nothing truly ever is wonderful. In many languages and traditions, Monday’s etymology means “day of the moon”. As if we needed yet another reason to go “luney”. Combine this with being a young woman, with trying to settle in and being hindered by all the constant moving around, and with it being “that time of the month” and there you have it. 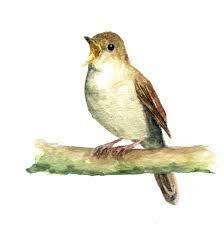 A hormonal, over-agitated, nervous wreck that can get ticked off with the slightest out-of-tune chirp. It is difficult surviving Mondays. You know you have at least another four more days to go. Plus the looming threat that in just seven days you will have to go through it all yet again. 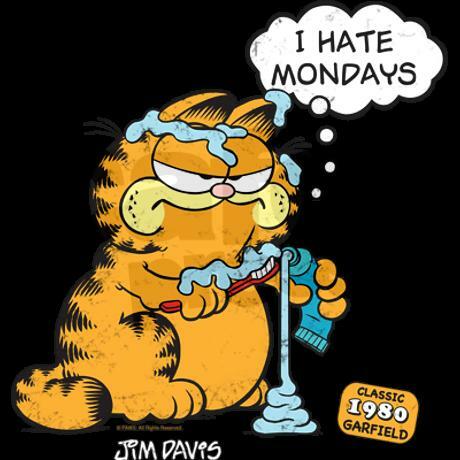 Heck, Garfield is a cat and he so ardently declares he hates Mondays. What should the rest of us say? You know that old woman who shoved you while hurrying to get off the bus this morning? She was running to get to the hospital, as her husband suffered a heart attack while she was at the market. And remember that young man getting sunburnt on the side of the pavement where he was rooted, who even offered his blessing when you stopped to hand him some change? Two hours later, his cousin dropped by in a fancy car, picked him up and went to the beach. Things are not always what they seem. Nor can we even imagine what the reality is truly like. 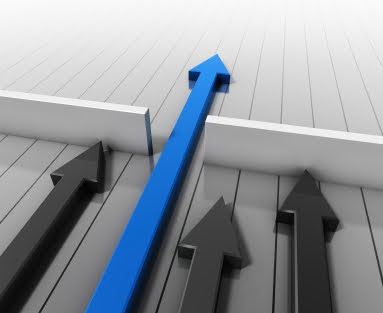 In a world marred by constant talk of crisis, sensationalist media reports, and the looming pessimism of disasters – be they natural, financial, political or even moral – we live in a constant state of instability and shock. We are fighting nervous breakdowns by pretending we’re OK, by keeping on moving, by refusing to even consider what would happen if we stopped and breathed it all in. People all around us seem so different, even though we share common ground. Nonetheless, all we mostly see – or chose to acknowledge – is the extent to which we vary from each other. And this usually always means that “the others” are most often luckier, more privileged, and “have it easy”. Or even that those who have managed to travel beyond the continent, somehow have returned deeming themselves over and above their compatriots, as if now they are somehow better than everyone else, as if they no longer belong to this world. There are people like that. Who managed to rise up from the slums into a life of riches, and all of a sudden, they have become too important to deal with “petty commoners”, or even “locals”. Those who rise from their ashes remembering their past and helping others survive it too are, unfortunately, a rarity in this world. In one of the most enthralling, shocking, riveting, and illuminating books of modern times, Naomi Klein describes exactly this. How we live in a world of shock. How certain capitalists pursue a “Shock Doctrine” in order to impose Milton Friedman’s Chicago School model of deregulation, privatization, and cut of public spending. It reveals our world as it truly is, one run by capitalism that has no interest for its human impact. She dubs this “Disaster Capitalism”, because it concerns big private companies profiting at the expense of the poorer and lower down on the social scale, whenever disaster (in any form) strikes. It is the implementation of a shock and awe policy. Simply considering the world we live in today – this constant state of “crisis” – it is not hard to see that certain international institutions (the International Monetary Fund, for example) are doing exactly this – demanding that their terms be implemented if money is to be disbursed; terms that include drastic spending cuts, VAT increases, privatisations, cuts in the public sector, no matter what that may mean to the levels of unemployment, poverty and a break in the social chasm. According to this powerful book, the only thing that shines some optimism among us, is the fact that memory is the strongest shock absorber of all, and the only one capable of providing resistance to the repeating of such events. No matter what you read, or if you don’t read at all, Naomi Klein’s “The Shock Doctrine” is an eye-opening book that everyone – every politician who is not an idiot, every citizen who wants to make a difference, every person who refuses to be a lemming – should read. You will never view the world in the same way ever again. But as fragile as the thinnest twig of a newborn tree. But it alone felt the pain hidden behind each note. Yet inside it enfolded a heart brighter than gold. But that, no-one would ever know. For unrequited love is the most terrible of all. It can never acknowledge the actions they never saw you take. It sings to soothe its broken heart. It sings in the night to express its sorrow. It sings when it can hide in the dark. It sings in the hope that things will change tomorrow. A city’s culture is usually illustrated in the artwork it hosts, in the respect it demonstrates towards works of art no matter how old, and in the immortality it grants to those who laboured for them. The modern, clean-cut building that dominates the central landscape of the capital of Cyprus is a solid proof of how a private collection can enrich an entire country’s cultural life. 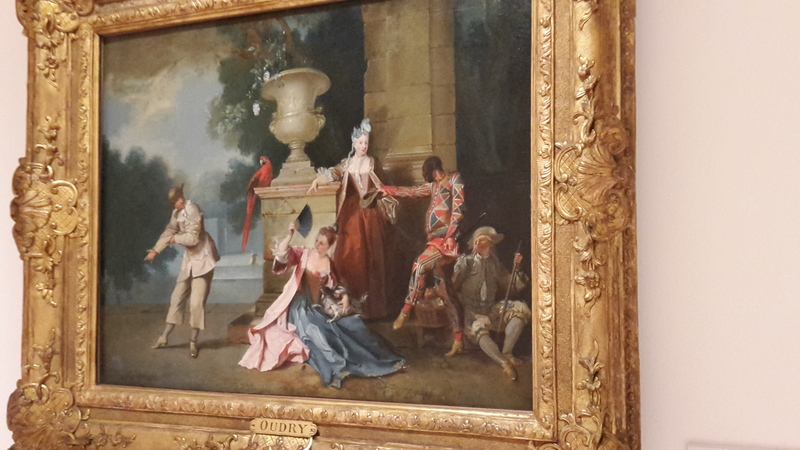 It is not often that such a rich collection of rare works of art is displayed in a public gallery. 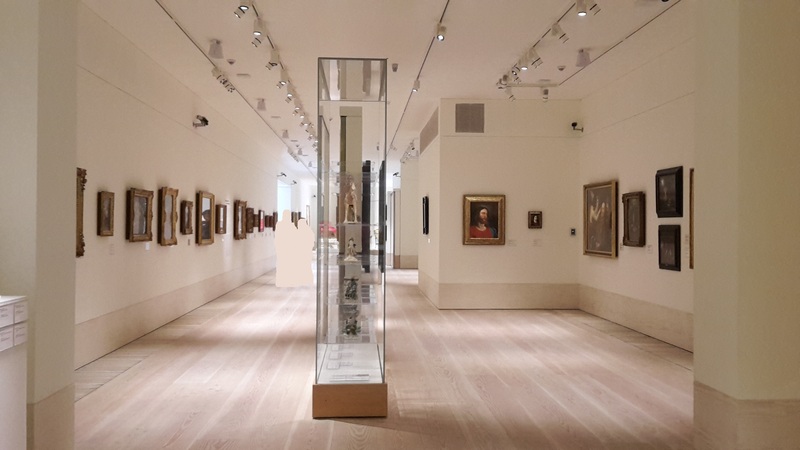 The A.G. Leventis Gallery in Nicosia, situated at the very heart of the city, features over 800 works and objects of European art spanning over 400 years across three magnificent floors. It is in these modern facilities, which also host regular events in the specially designed rooms, that a private collection belonging to one of Cyprus’ most famous (cultural) benefactors, Anastasios G. Leventis, becomes public for Cyprus and the world to discover and admire. The vision that would become the Gallery, as it exists today, was a seven-year project that began in 2007 and culminated in the inauguration on 26 April 2014. 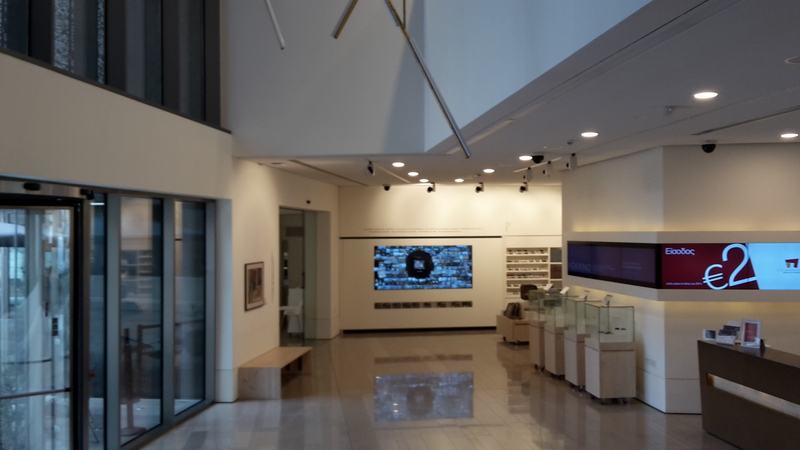 Just one year after it opened its doors, the Gallery has already established itself as an important cultural centre, displaying the European cultural heritage of Cyprus. 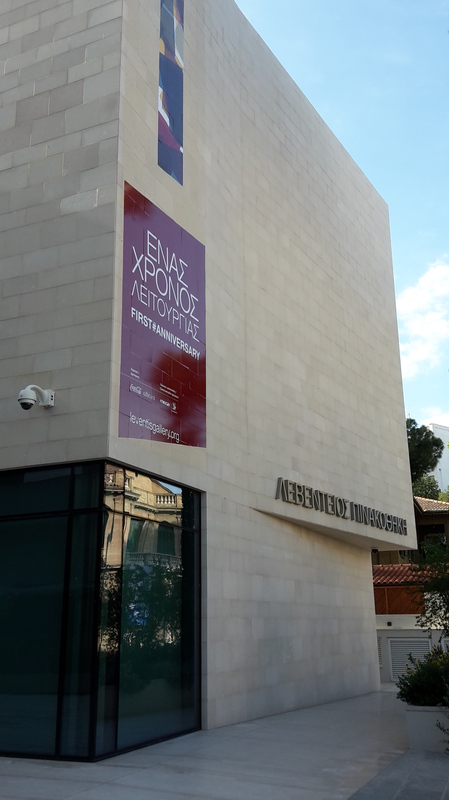 With its three floors of Cypriot, European and Greek art, and the use of modern audiovisual technology to enrich the visiting experience, the Gallery is worthy of its counterparts in the most renowned European cities. This essential visit begins with the Cyprus Collection found on the Ground Floor, where the first steps of modern Cypriot art are portrayed. The paintings mainly illustrate narrative and figurative characters, inspired from everyday life, landscape and history of the island. Most notable is the monumental piece by Adamantios Diamantis, The World of Cyprus, a large-scale composition (1.75 x 17.5 m) based on 75 drawings depicting the people and landscapes of the island. 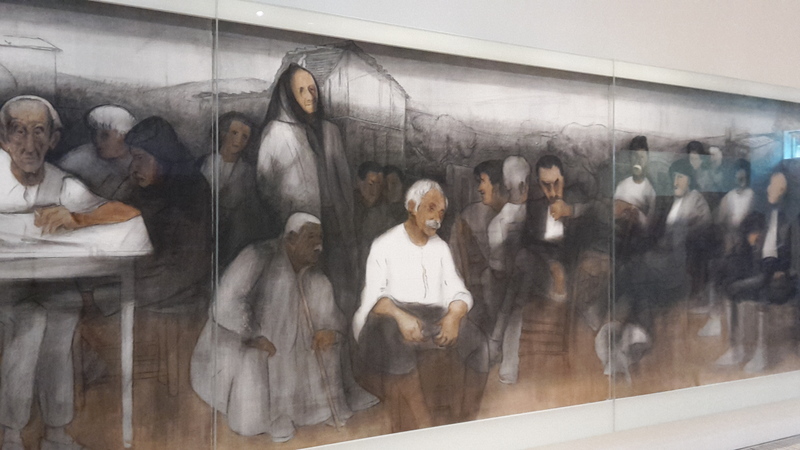 Drawn between 1931 and 1959, it portrays the traditional world of the island and its people, a world that the painter described as ‘bearing the long heritage of Cyprus’. Along with the other works in the Collection, it captures the spirit of a past time and place, enriching our knowledge and understanding of Cyprus and the Cypriot people. Perhaps the most impressive display of art is found on the First Floor. The Paris Collection features paintings, furniture and objects which the Leventis Foundation acquired between the 1950s and 1970s. The name of the Collection alludes to the Parisian apartment in which it was housed for well over half a century. In fact, a wood paneled-room (the boiserie) was transported from the apartment itself and re-erected inside the Gallery, offering a vivid image, as it revives the unique atmosphere of Leventis’ residence with a view over Paris with its tree-lined avenues and the Eiffel Tower. 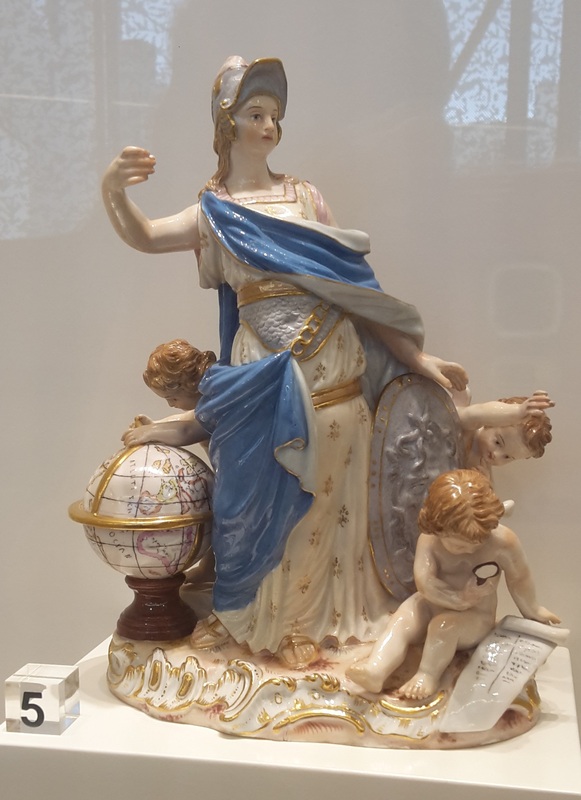 This unique ambience is also conveyed through the rich collection of furniture from the era of Louis XV and Louis XVI, as well as rare Chinese porcelain, European Meissen and Sévres porcelain, miniatures, small sculptures, and period clocks. The Collection brings together works from a broad spectrum of the history of art and underlines the collector’s eclectic outlook through a whole range of artistic schools and styles, from the 17th to the 20th century. 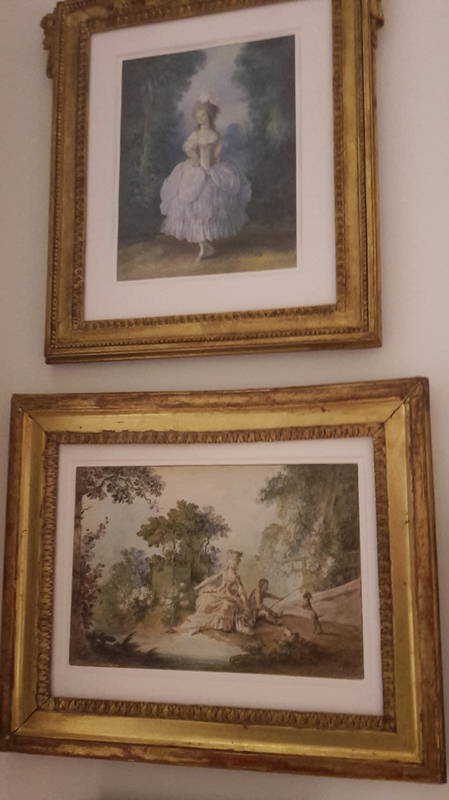 The Collection includes paintings by El Greco, 17th century still lifes by Dutch, French and Spanish schools, Rococo art, 18th century French landscape as drawn by Oudry, Boucher and Fragonard, Venetian view masterpieces exemplified by Canaletto and Guardi, as well as paintings by Rubens. It also includes a peek into Impressionism to the early days of Modernism, featuring exquisite works by Boudin, Monet, Renoir, Sisley and Pissarro. Vivid canvases exemplify the turn from the Post-Impressionism to Fauvism and beyond, represented by the bold bushwork of Signac, Bonnard, Dufy, Vlaminck, Utrillo, van Dongen and Chagall. 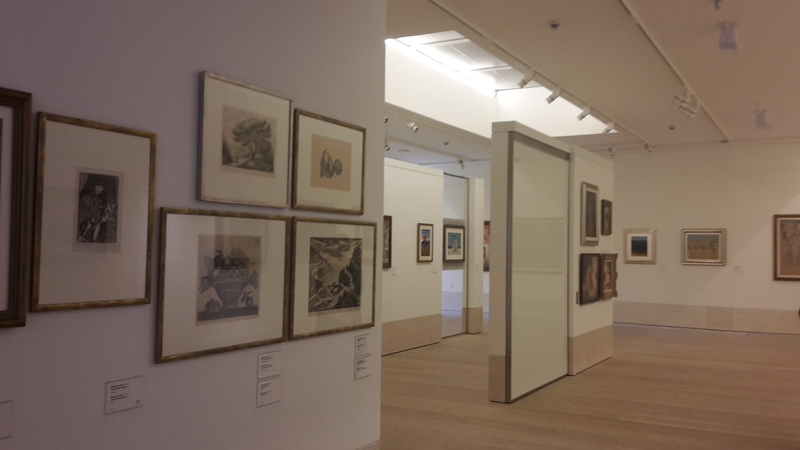 Moving up one more floor, the Greek Collection, most of which Leventis acquired from Evangelos Averoff-Tossizza in 1973, displays oil paintings, watercolours, drawings and prints, from the aftermath of the Greek War of Independence in 1821 to around 1970. The Collection showcases a variety of artistic movements and approaches, including exemplary paintings from artists who shaped the face of Greek art, such as Konstantinos Parthenis, Konstantinos Maleas, Spyros Papaloukas, Yiannis Tsarouchis, and Yiannis Moralis. 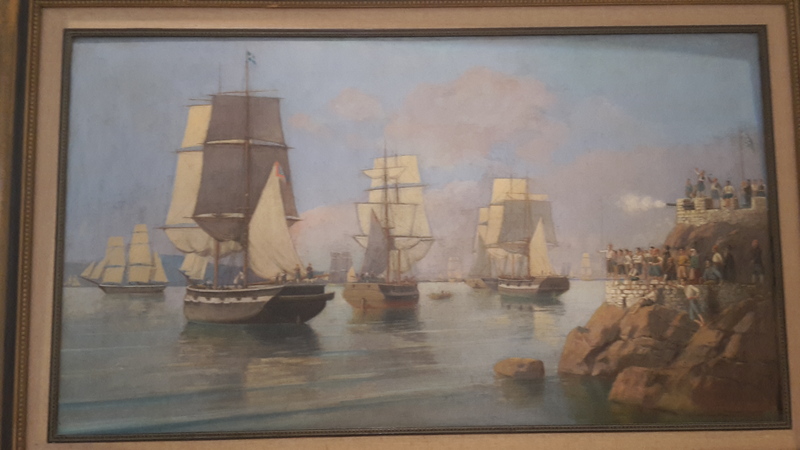 19th century portraitures, as illustrated by München school artists such as Nicolaos Gyzis and Nikiforos Lytras are also featured here, together with newer compositions of landscapes and seascapes by Pericles Pantazis, and the Modernism depicted by Nikos Engonopoulos. 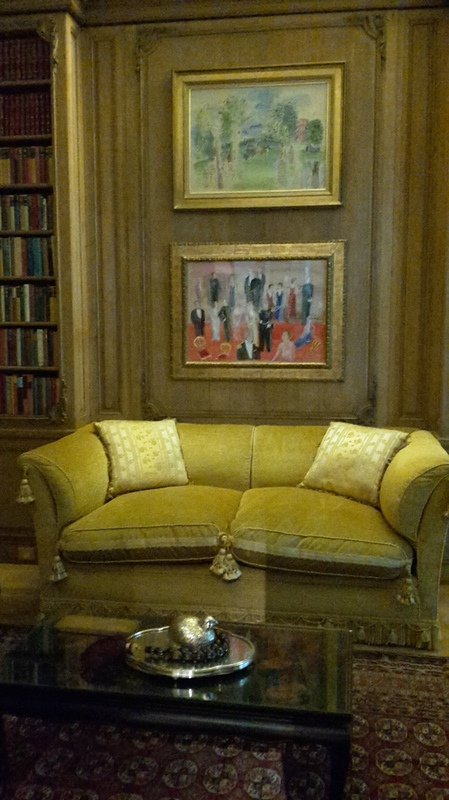 This exceptional experience can only be enhanced by a secret carefully concealed within the Gallery’s halls. The most beautiful, yet most delicate, watercolours and pencil drawings on paper are hidden. They are protected from light and constan t exposure by a thick casing that is only removed if you press the round button on the side of what appears to be just another shiny inner wall. All in all, this Gallery is of the highest possibly standards in the centre of a city that still remains divided. For what it hosts among its walls is more than just a series of paintings. It is a splash of colours, of emotions, of perspectives and views, of people, animals and things, of events you’ve never seen, of places you’ve never been, of times you’ve never experienced. It is life imprinted on a canvas. N.B. All photos are mine taken on 23 April 2015.